Everyone else has long since went to bed, and you are still in the family library studying. 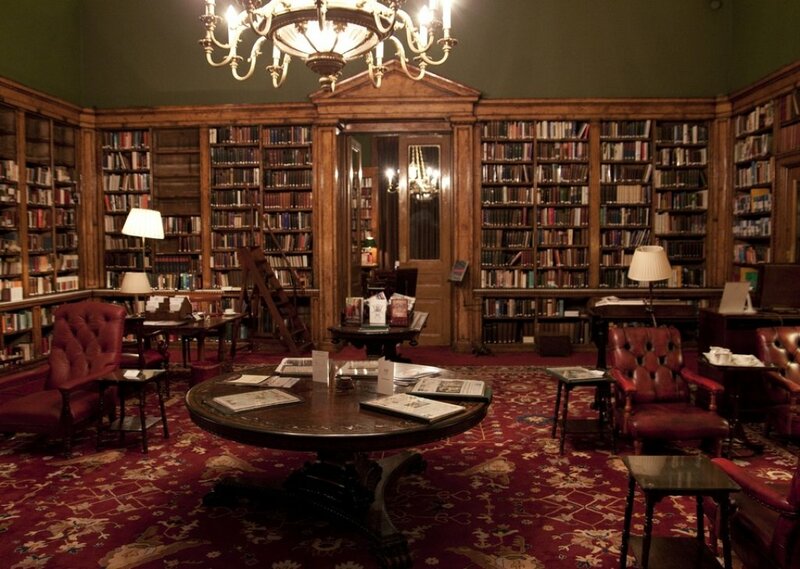 You take solace in these quiet hours as you leisurely take notes and sift through the books on the shelves. The huge grandfather clock and cheerful fireplace keep you company. Comments for "Studying in the Library"
License details for "Studying in the Library"